Where would we be today without people who dare to challenge old ideas – the people willing to think outside the box? Setting new standards demands visionaries with know-how and a dedication to teamwork. The advanced, new features of our heat exchangers are the work of talented experts at Alfa Laval. 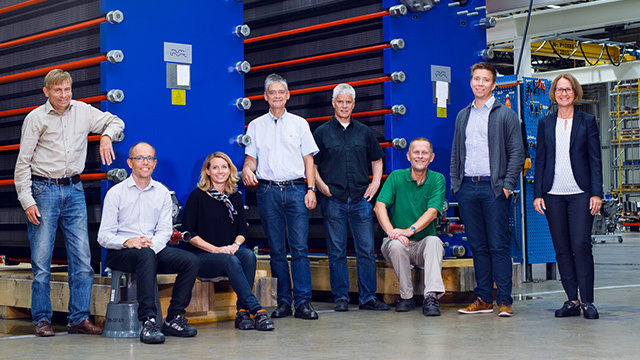 Let us introduce you to some of the team behind the next generation of gasketed plate heat exchangers.